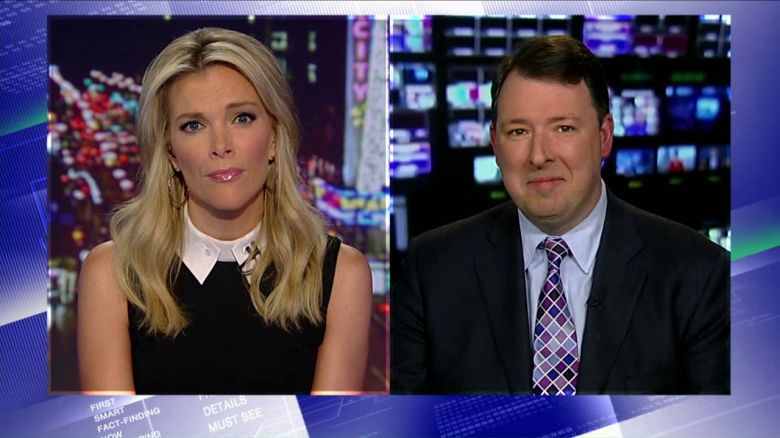 Marc Thiessen, former speechwriter for George W. Bush, was on “The Kelly File” to discuss the newly surfaced video where ObamaCare architect Jonathan Gruber reveals that a “lack of transparency” was essential to pass the health care law. Megyn Kelly said that she invited Gruber back on the show to defend himself tonight and ObamaCare Lies, but he said he wasn’t interested. Watch the fiery discussion above (video never lies! ).